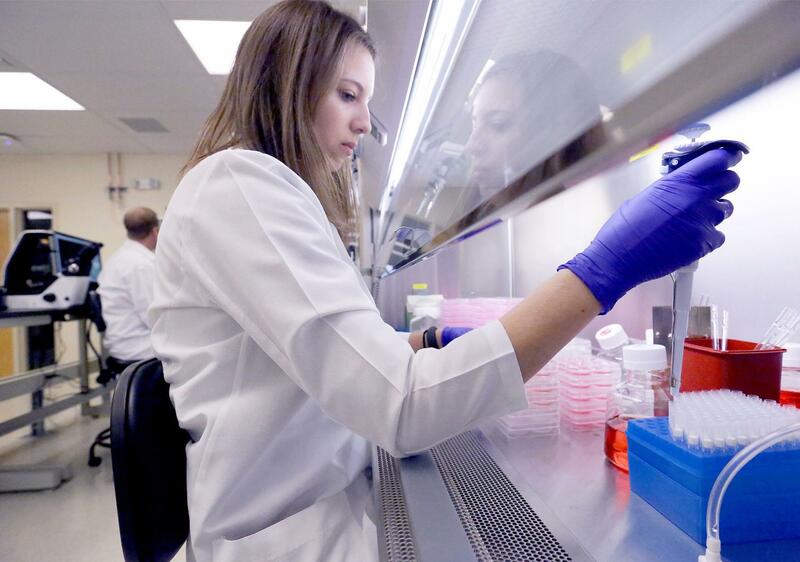 A Madison stem cell company plans to manufacture specialized brain cells that it says could help researchers create a path toward better drugs to treat Alzheimer’s and other neurological diseases. Fujifilm Cellular Dynamics Inc. has signed an agreement with the University of California-Irvine for an exclusive license to a patent for creating microglia cells, a type of brain cell that plays a critical role in preserving the function of the brain. The technology is “groundbreaking,” the Madison company said.